France said its security forces were fully mobilised for a presidential election at the weekend after the killing of a policeman by an Islamist militant threw a dark shadow over the last day of an unpredictable campaign. 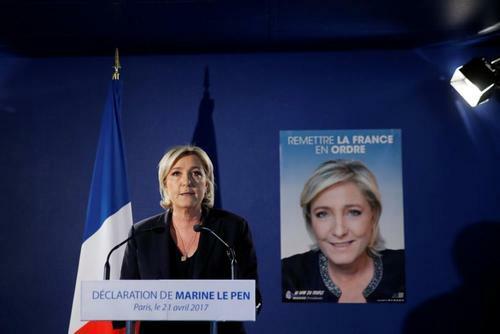 Reuters UKFar-right presidential candidate Marine Le Pen said on Friday that France should immediately reinstate border checks and expel foreigners who are on the watch lists of intelligence services, adding that these were steps she would take, if elected. 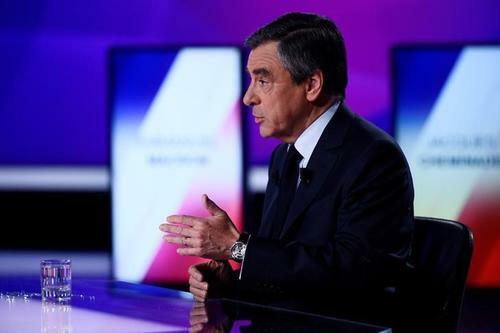 'It's us or them,' France's Fillon says of fight against "Islamist totalitarianism"
Reuters UKConservative presidential candidate Francois Fillon on Friday said the fight against "Islamist totalitarianism" should be the priority of France's next president. ReutersThe markets are gearing up for the first round of the French presidential election on Sunday, with opinion polls indicating far-right candidate Marine Le Pen and centrist Emmanuel Macron have lost momentum in the last few days. 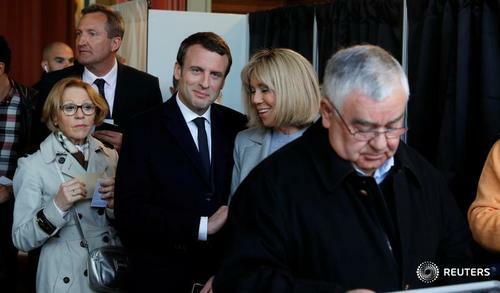 ReutersThe European Union has no special plan if the two anti-EU candidates reach the final round of France's election on Sunday, diplomats said, leaving the bloc to brace itself and hope for a centrist victor. 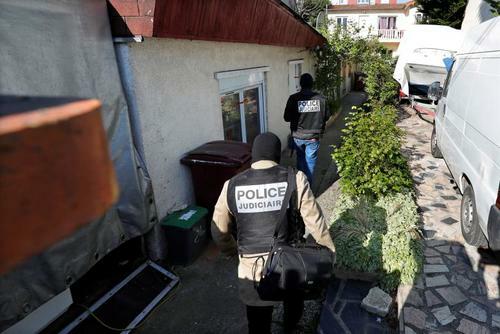 Reuters UKThe man who shot dead a French policeman in an Islamist militant attack had served time for armed assaults on law enforcement officers, police sources said on Friday, as authorities sought a second suspect flagged by Belgian security services. 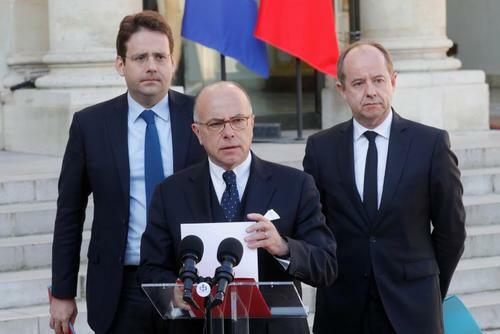 Reuters UKFar-right leader and French presidential candidate Marine Le Pen was looking to exploit a shooting in Paris, which killed a policeman, to score political points and divide people, Prime Minister Bernard Cazeneuve said on Friday. ReutersContrary to what his manifesto suggests, French far-left presidential candidate Jean-Luc Melenchon now reckons the euro is trading at an "acceptable" level and does not need to be devalued, his economic spokesman says. ReutersThe killing of a policeman by a suspected Islamist militant pushed national security to the top of the French political agenda on Friday, two days before the presidential election, with leading candidates clashing over how to keep citizens safe. Reuters UKThe presidential election in France where a first round takes place this weekend poses a risk to the global economy, Finance Minister Wolfgang Schaeuble said on Friday. 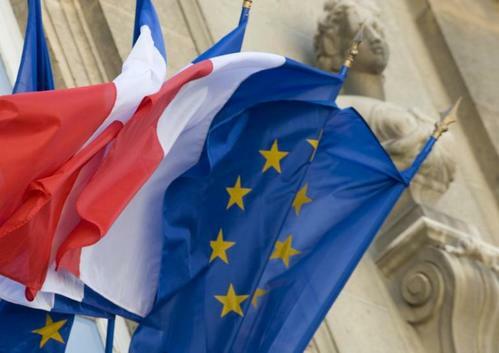 The presidential election in France where a first round takes place this weekend poses a risk to the global economy, Finance Minister Wolfgang Schaeuble said on Friday. 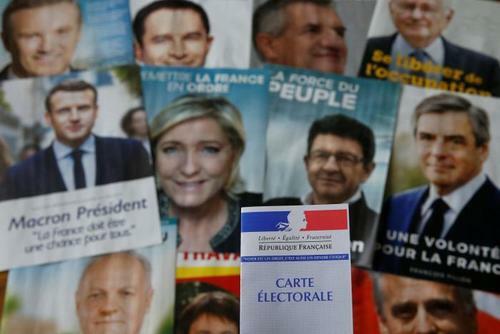 French voters elect a president in a two-round vote on April 23 and May 7. Opinion polls have for months forecast that far-right leader Marine Le Pen would make it through to the run-off, but then lose in the final stage. 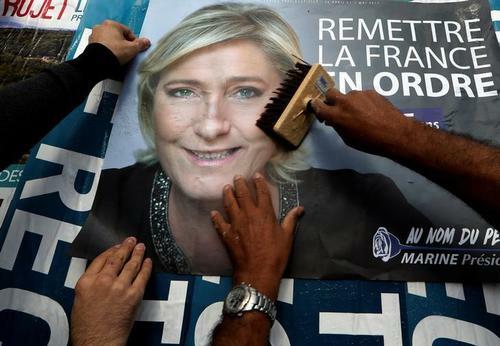 National Front leader Le Pen is campaigning on a platform of taking France out of the European Union and the euro. 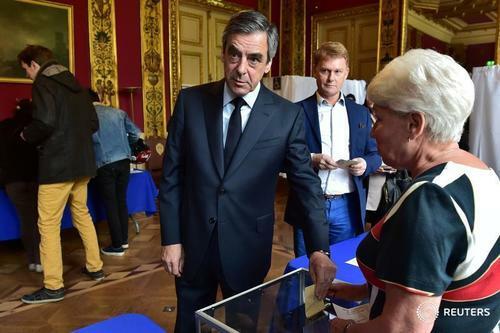 Far-left politician Jean-Luc Melenchon has also held out the possibility of a Frexit. "It is no secret that we will not be cheering madly should Sunday's result produce a second round between Le Pen and Melenchon," Schaeuble said. "Political movements also belong to geo-political risks. I have big confidence in the republican rationality of the French". 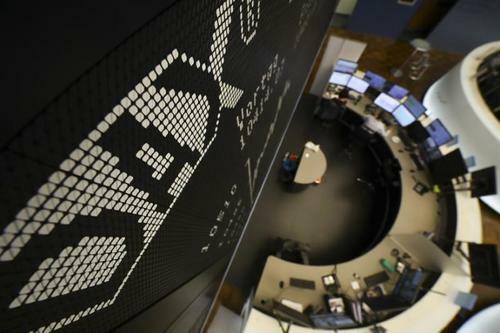 Reuters UKFrench blue-chip stocks underperformed other European benchmark indexes on Friday as investors retreated from risky bets ahead of the too-close-to-call first round of France's presidential election. Reuters UKInvestigators are trying to assess whether the man who killed a policeman in Paris on Thursday had accomplices, a French prosecutor said on Friday, adding that the shooter had never shown any signs of radicalisation despite a long police history. Of 47 million registered French voters, there are fewer than a million resident in far-flung places like French Polynesia in the South Pacific and Guadeloupe, French Guiana and Martinique in the Caribbean. They vote early so as not to be influenced by the mainland results due on Sunday evening at around 1800 GMT. 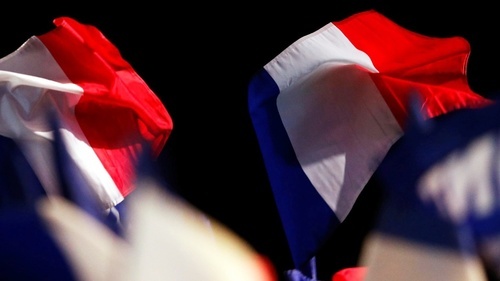 The first round will send two of 11 candidates into a run-off vote in two weeks time to pick a new president for France, a core member of the European Union and the NATO alliance, a permanent member of the United Nations Security council, and the world's fifth largest economy. 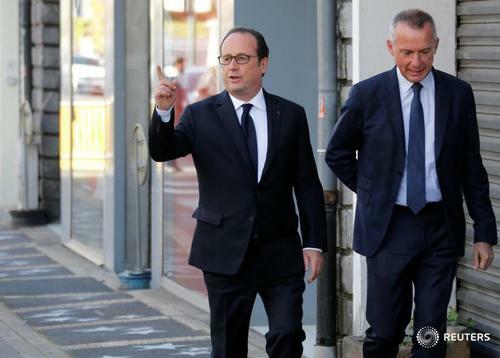 Reuters TVOn Sunday France will head to the polls for the first round of the presidential election. With the margins between the four leading candidates ever smaller, Reuters looks at the various possible outcomes. 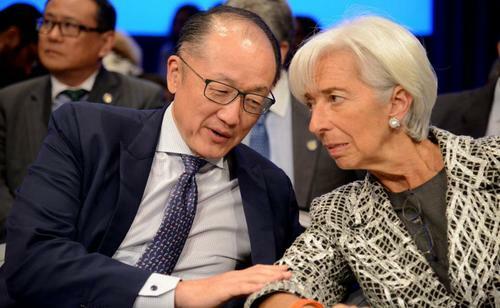 ReutersInternational Monetary Fund members on Saturday dropped a pledge to fight protectionism amid a split over trade policy and turned their attention to another looming threat to global economic integration: the first round of France's presidential election. ReutersVoting began in France on Sunday in the first round of a bitterly fought presidential election that is crucial to the future of Europe and a closely-watched test of voters' anger with the political establishment. Reuters TVNews of Thursday's gunman attack in Paris reached French presidential candidates during a televised debate, just days before the elections. 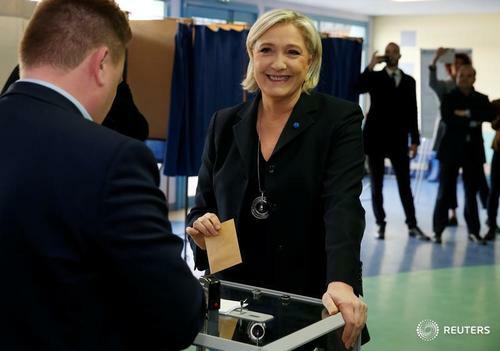 Reuters UKFrench voters go to the polls on April 23 and May 7 to vote for a new president, after a six-month-long campaign like no other. 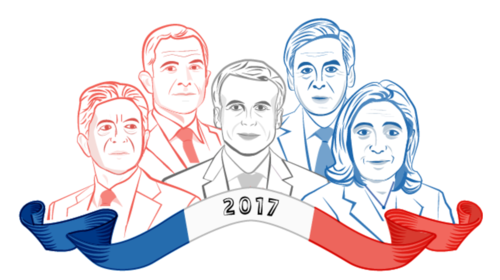 France voted on Sunday in the first round of a bitterly fought presidential election that is crucial to the future of Europe and a closely-watched test of voters' anger with the political establishment. Interior Ministry data says that turnout for the French presidential election first round is at 28.54% at 1000gmt. In comparison this was 28.29% in 2012 at the same hour and 31.21% in 2007. 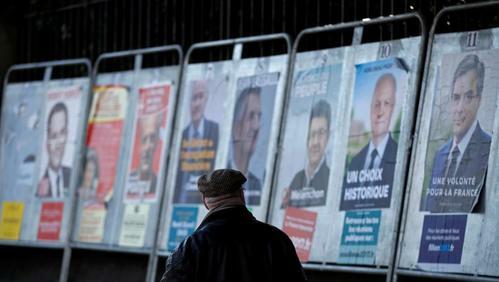 A polling station in the town of Besançon in eastern France was evacuated on Sunday after a stolen vehicle was abandoned with the engine running while voting was taking place, French Interior Ministry said. The suspicious car was flagged as stolen and had fake number plates, a ministry official told Reuters, adding that a decision was made to evacuate the polling station, while bomb disposal experts were called to examine the vehicle. France is voting in the first round of a presidential election on Sunday amid heightened security. 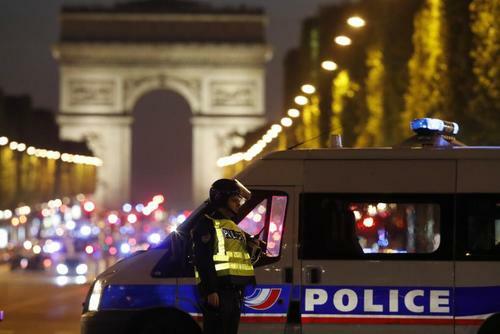 Security officials have said there is a risk during the elections of a militant attack like the ones that have killed more than 230 people in the past two years in France. 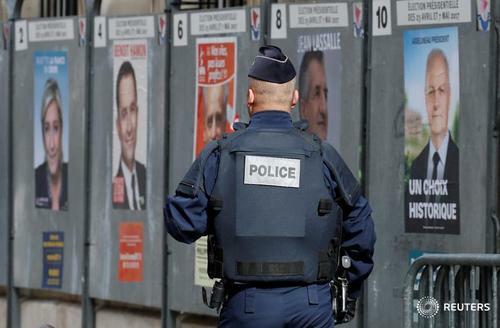 More than 50,000 police and elite security units have been mobilized for election duty across France. *About 47 million voters are expected to cast their ballots in around 67,000 polling stations and monitored by more than 50,000 police officers.